Keeping your business healthy can be hard work, especially if you’re a solopreneur or have a tiny company. 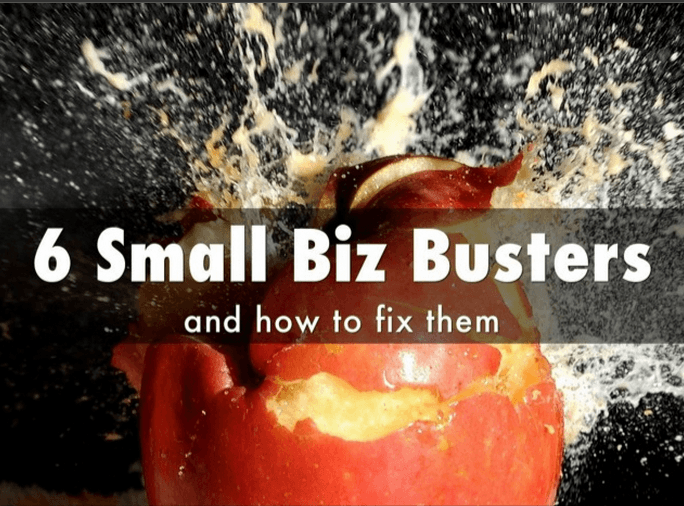 This Slideshare presentation outlines some fatal small biz flaws and fixes. For more, see Six Fatal Flaws That Are Harming Your Business . I couldn’t have consumed thi awesome post of yours and not be so kind enough to drop you a comment. I’m glad I took the time to read this post, it was well worth my time. Also, I like how you repurposed the content and not using the regular text content, our audiences will like to see a mix of contents on our blog and you’ve done that nicely.